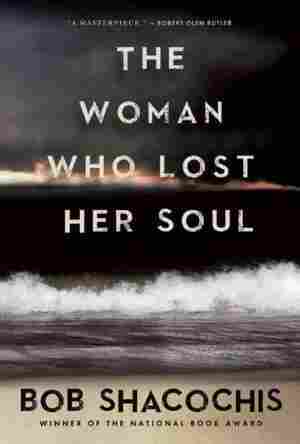 August 31, 2013  In his new book, The Woman Who Lost Her Soul, Bob Shacochis returns to Haiti, but also takes the reader across continents and generations. The 700-page book has been compared to the work of Joseph Conrad, Graham Greene and Norman Mailer. August 31, 2013  Hugh Howey is the author of the dystopian WOOL series, about a future in which the remains of humanity are living underground in giant self-sustaining silos. The first volume of WOOL was a self-publishing sensation; the latest volume, Dust, has just been released. August 31, 2013  John Lewis is a congressman from Georgia, a pillar of the civil rights movement and an author. Lewis is getting ready to release March, the new graphic novel of his life. August 30, 2013  Critic Alan Cheuse reviews Here Comes Mrs. Kugelman by Minka Pradelski. He says it's a delightful novel that's a fascinating mix of comedy and pathos. August 30, 2013  The Nobel Prize-winning Irish poet Seamus Heaney died this morning in Dublin at the age of 74. In a remembrance, poet and critic Craig Morgan Teicher writes that Heaney had mastered sound and nuance, crafting poems you can taste and feel, alive and powerful, as you speak them aloud. August 30, 2013  At No. 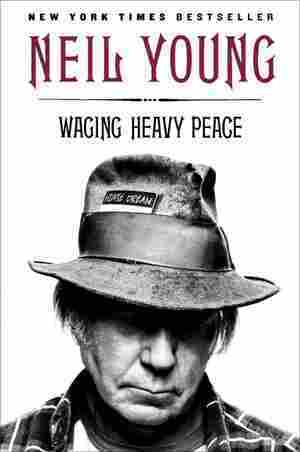 8, Neil Young's autobiography, Waging Heavy Peace, reflects on his life and career. 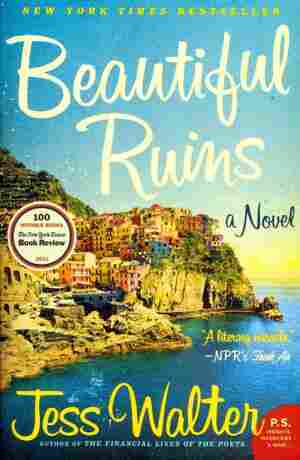 August 30, 2013  Jess Walter's Beautiful Ruins, a novel that roams from Italy to Hollywood, remains at No. 1. August 30, 2013  At No. 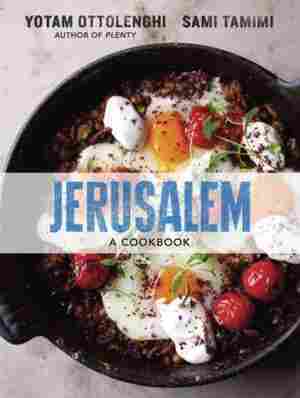 13, Yotam Ottolenghi and Sami Tamimi explore a city's food in their cookbook Jerusalem. 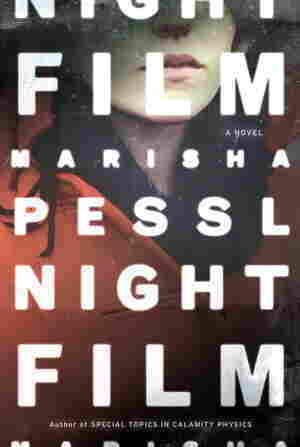 August 30, 2013  Night Film, Marisha Pessl's cinematic thriller with an accompanying app, debuts at No. 4. August 30, 2013  The lists are compiled from weekly surveys of close to 500 independent bookstores nationwide. August 30, 2013  Irish poet Seamus Heaney has died in Dublin at the age of 74. He was one of the world's best-known poets. In 1995 he won the Nobel Prize for Literature. 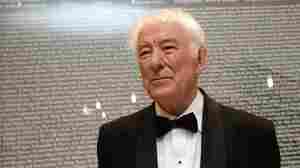 August 30, 2013  Called by some the best Irish poet since Yeats, Heaney was 74. He was awarded the 1995 Nobel Prize in Literature. 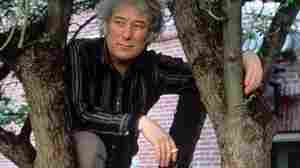 Heaney once told NPR that poems are "stepping stones in one's own sense of oneself. ... You have to conjure the next stepping stone because the stream, we hope, keeps flowing." 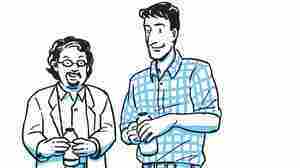 August 30, 2013  Back in the 1990s, Seth Goldman and Barry Nalebuff were tired of the super sweet iced teas available in stores. So they started their own company to cater to "more sophisticated, grown-up tastes." 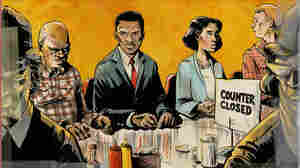 They chronicle their adventures and misadventures in a graphic novel called Mission In A Bottle. 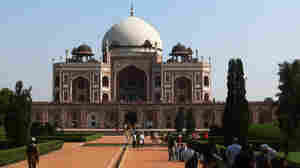 August 29, 2013  Tarquin Hall's mystery novels, starring the Punjabi detective Vish Puri, are a merry introduction to India's cultural and culinary delights. August 28, 2013  In the early 1960s, psychologist Stanley Milgram conducted a controversial study in which participants were led to believe they were administering painful, high-voltage shocks to other subjects. 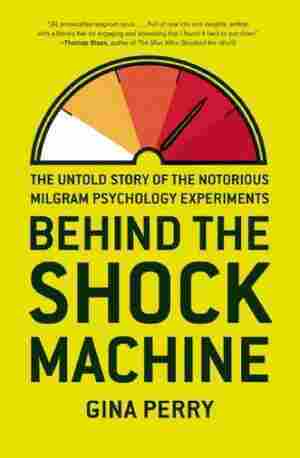 Gina Perry, author of Behind the Shock Machine, says the study has "taken on a life of its own."